Yes, your smartphone is spying on you. But, the real question is, should you care? Installing a single malicious app unknowingly could allow remote attackers to covertly record audio, video, and taking photos in the background. In a boost to user privacy, the next version of Google’s mobile operating system, Android P, will apparently block apps idling in the background from accessing your smartphone’s camera and microphone.According to the Android Open Source Project (AOSP) commit, Google is working on two built-in features in Android P to protect its users from malicious apps spying on them using smartphones’ camera or microphone. First spotted by XDA developers, the source code commit for both the camera and microphone changes notes that apps that are “idle” (aka running in the background) “for more than a certain amount of time” without specifying themselves will not be able to use the microphone or camera. To do so, the Android P mobile operating system would target something known as an app’s User ID (UID)—a unique ID assigned to an app when a user downloads it on his/her Android device that cannot be altered and are permanent until the app is uninstalled. Android P would keep an eye on the app’s UID and block it from accessing the camera and microphone in any way whenever that UID is idle. Repeated attempts of requesting access to the camera would generate errors. It should also be noted that users talking on the smartphone while using other apps will not have to worry about these new features because the dialer application went into the background while active. Imposing such limitations on apps would surely alleviate spying fears for Android users as of today when advertisers misuse such features to listen in on app users and Android malware capable of capturing audio, video, and images in the background are out there, for example, Skygofree and Lipizzan. 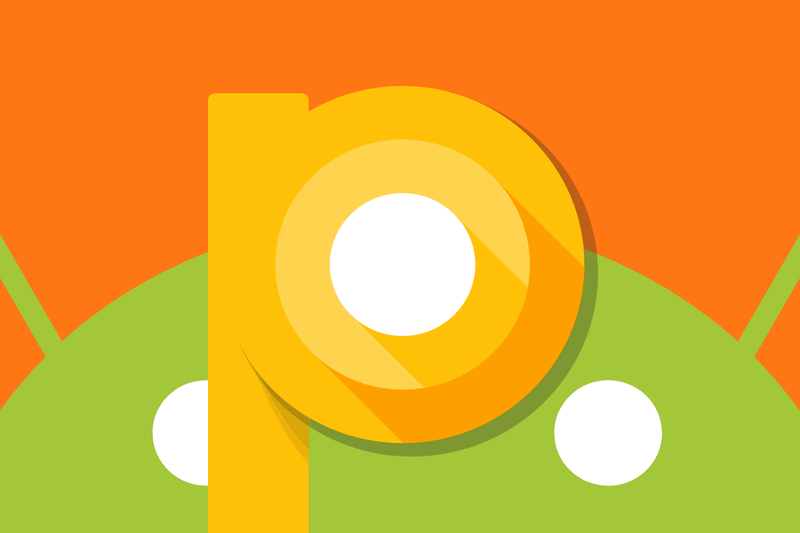 Android P is still in development and is not yet named. The company seems to release the next major version of Android in this year’s Google I/O developer conference that will take place from May 8 to May 10 at the Shoreline Amphitheatre in Mountain View, California.